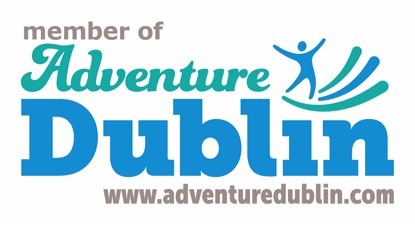 Adventure Dublin is a co-operative group of the best outdoor activity providers in the Dublin area. Each individual member of this group is dedicated to providing groups, tours and individual travellers the highest quality outdoor adventure activities available. We are lucky to have such a diverse range of great activities and are happy to create a packaged adventure for you. 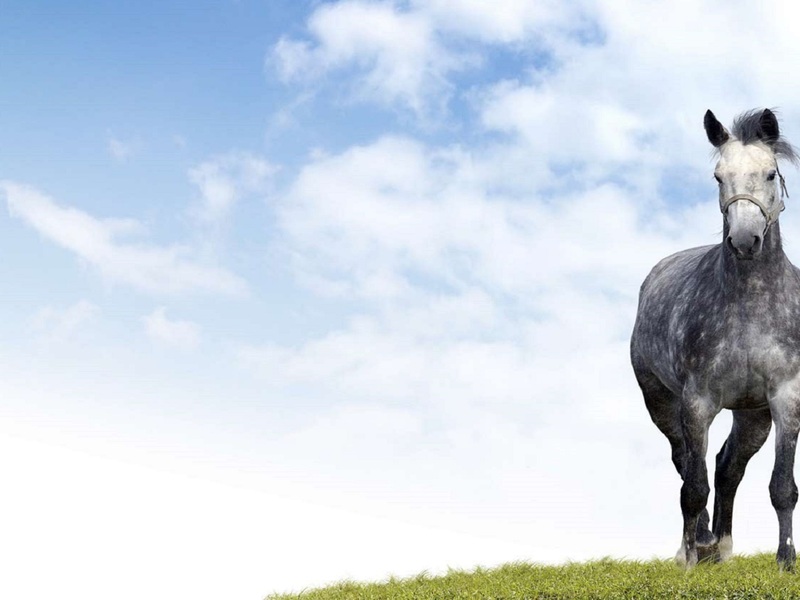 There are a range of great activities to do with such great natural scenery in this area not to mention the mountains, lakes, rivers and Irish Sea. Adventure Dublin includes activities such as wake boarding, SUP, rafting, kite surfing, biking tours, walking, hiking, day tours, water based activities, kayaking, climbing, horse riding and experiencing Gaelic Games and much much more. 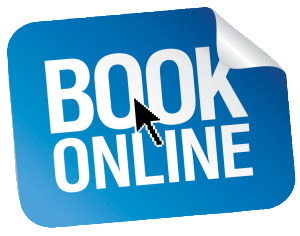 Why not check us out at www.adventuredublin.com/ or follow the link below.